The Fall is a hectic time of year, days are shorter and the weather is colder, and suddenly the holiday season is upon us. 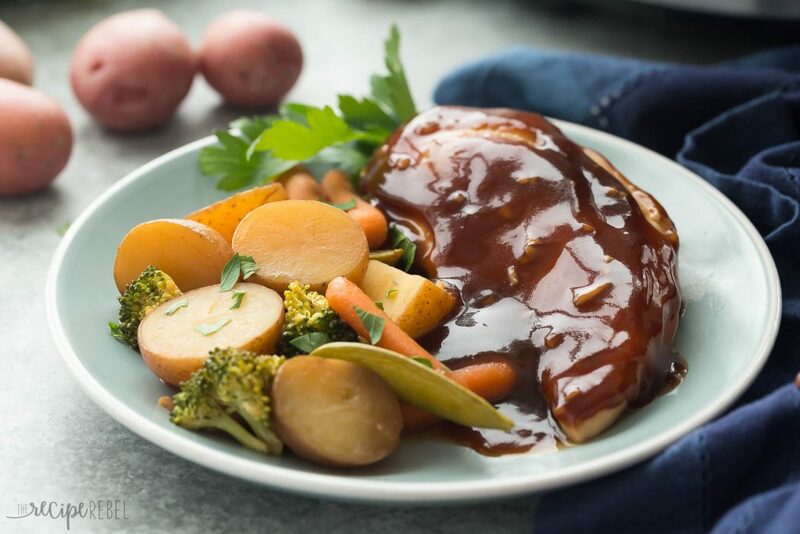 When it comes to preparing dinner for your family, convenience is the name of the game for any busy household. 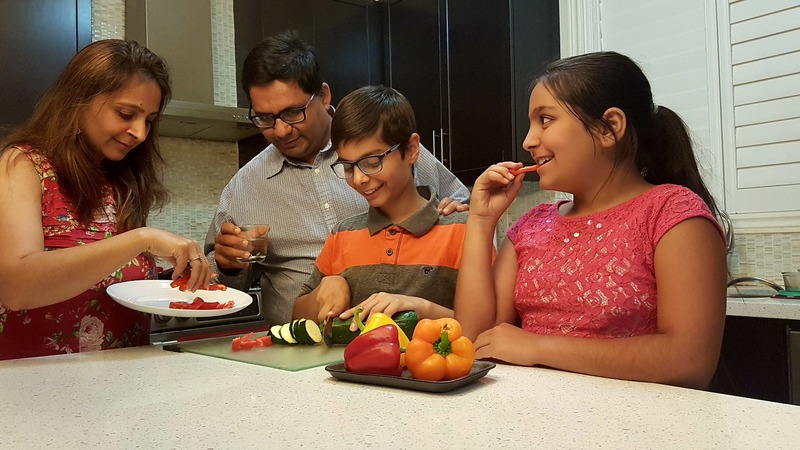 Luckily, the moms of our 2016 Little Chefs Arnav and Owen, are here to share cooking tips from their home to yours – and help you get dinner on the table! Little Chef Owen’s Mom, J.J, says their weekdays are constantly on the go and full of school, work, and sports in the evenings. A home to three hungry boys, JJ says meal time is important and they always eat dinner together. It’s important for their family to come together at dinner no matter how busy they are. “Having family meal each night is important to bring families together. Life is very busy and meal time (no matter how quick it has to be) is important to reconnect as a family,” says JJ. JJ says planning is also very important. Her Mom used to plan meals a month in advance, but JJ now plans a few days ahead or sometimes (like all busy parents) plans dinner that day. Busy families are fans of Little Potatoes because they require little prep time and help reduce preparation time. Our Little Potatoes come pre-washed and ready to use out of the bag, making them a convenient ingredient to include in your family meal planning. 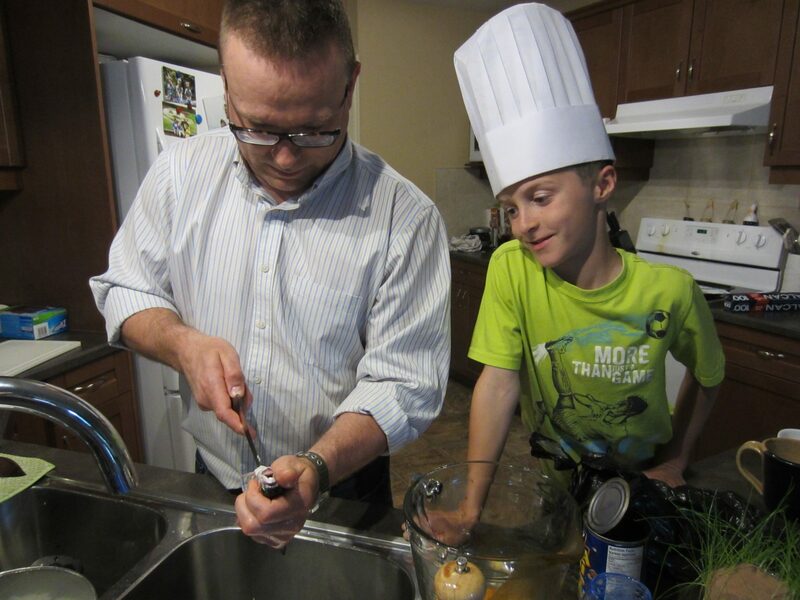 Our Little Chef program is all about including kids at home when cooking. JJ includes her kids in any manner that she can, with the preparation, to make life easier. Helping can be as simple as asking them to pick a recipe, washing vegetables, peeling, or any preparation and cooking task you are comfortable having your child do. Simply having someone cut the vegetables helps a ton on a busy weeknight; meaning busy parents can sometimes do other things too, with helpers in the kitchen. Little Chef Arnav’s Mom, Priya, acknowledges that families should cook together as much as they can. When including the kids, it’s important to remember that kids are kids at the end of the day, and messes and accidents are bound to happen. Priya shares when her kids help around the kitchen she gives them little tips along the way. 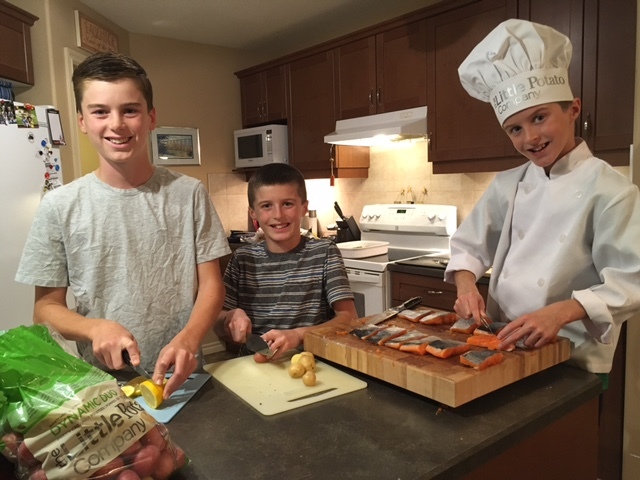 Other times, she allows them to take charge of the kitchen and cook whatever they want to build their confidence and help them be more self-sufficient. Cooking Tips for Kids at Different Ages. Check out these cooking tasks, from our Little Chef Program, that kids can do in the kitchen based on their age. Tip 4: The microwave can be your friend – it’s as easy as using an iPad! The microwave is a convenient way to cook Little Potatoes – easy to cook in just five minutes. 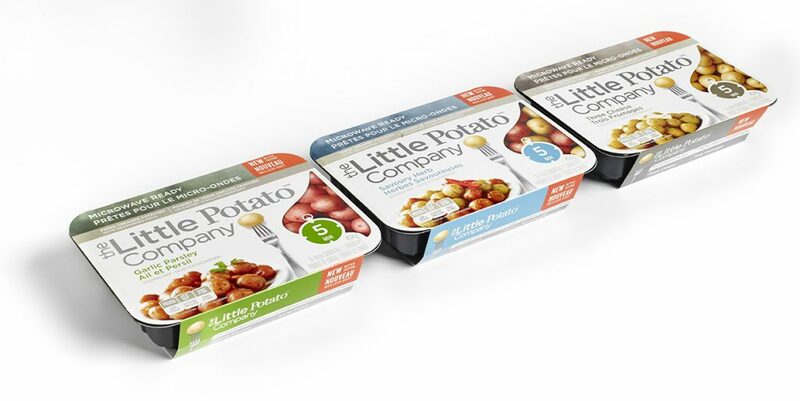 JJ says our Little Potato Microwave Ready Kits are so delicious and if your child knows how to work an iPad they can cook these potatoes all by themselves! Microwave Cooking Tips for cooking potatoes in the microwave. Read our Microwave 101. Priya: A typical weeknight dinner in our family includes grilled chicken with lots of vegetables. JJ: In our house, dinner is something fast but also nutritional and delicious. With some of our family roots being Irish, dinner usually includes a protein and lots of vegetables. To be honest, my kids would eat Little Potatoes every night! We hope you enjoyed these four cooking tips and thank you for reading our Cooking Together series for our Little Chef Family competition! The Top 10 Families are now listed on The Marilyn Dennis Show website, where you can now vote for your favorite family until Sunday, November 26, 2017. The Top 2 families will compete on The Marilyn Denis Show in December for a chance to win our grand prize: a $15,000 Family Trip to Tuscany, Italy! Win at home too! We’re giving away weekly prize packs – enter simply by voting for your favorite family. Learn more about voting here.